. Published on September 10, 2018 . In “Managing Your Boss,” John Gabarro and John Kotter point out that bosses “don’t have unlimited time, encyclopedic knowledge or extrasensory perception; nor are they evil enemies. 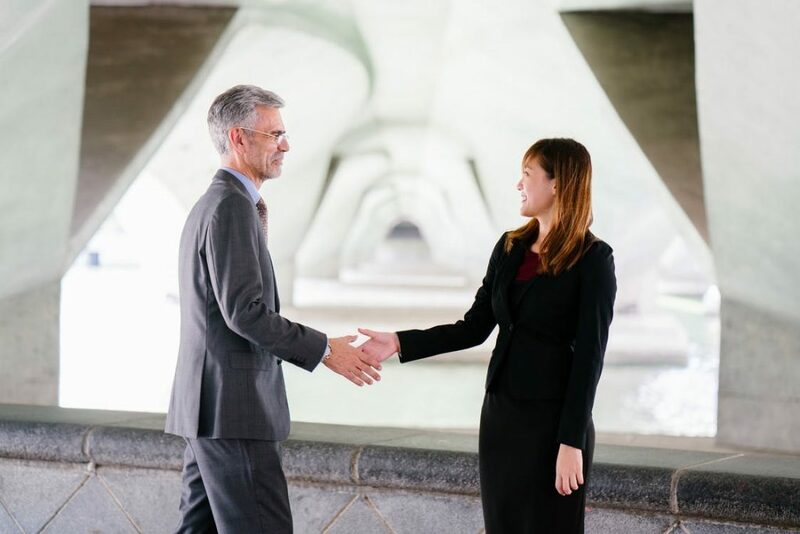 They have their own pressures and concerns that are sometimes at odds with the wishes of the subordinate—and often for good reason.” It’s up to you to find out what those concerns are and figure out how you can best support your boss. It’s important to accept that you are not going to change your boss’s personality any more than you can change your own personality. At best, you might be able to suggest some small changes in behavior—but only if your boss is open to such suggestions, and only if you can show that it would benefit the entire organization. Even small changes in behavior require considerable commitment. As the old joke goes, how many psychologists does it take to change a light bulb? Only one, but the light bulb must really want to change. Tip: Take our free Communication Styles Survey, then invite your boss to compare styles. My latest book, The Leadership Equation, is currently available with free shipping (USA) and a bonus of 100+ printable leadership tools. Please check it out at: https://my.leadingresources.com/tle-book.